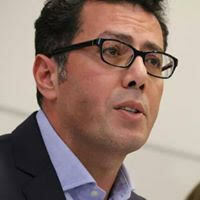 Challenging both academic and popular takes on Palestinian history, Dr. Ramzy Baroud unearths the deep commonalities within the story of Palestine, ones that draw the people together despite political divisions, geographical barriers and walls, factionalism, occupation, and exile. 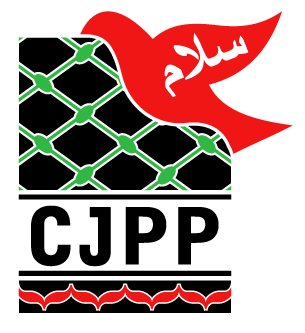 Through firsthand reports, Baroud latest book portrays Palestine in all its complexity and contradictions, ever vibrant in the memories of the people who have fought, physically and otherwise, for its future. 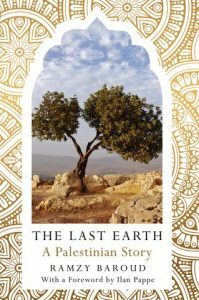 A remarkable book, The Last Earth: A Palestinian Story is essential to understanding the struggles in the contemporary Middle East. This event is co-presented with the School of Social and Political Sciences at the University of Sydney.